Cosmic Consciousness is a third form which is as far above Self Consciousness as is that above Simple Consciousness. With this form, of course, both simple and self consciousness persist (as simple consciousness persists when self consciousness is acquired), but added to them is the new faculty so often named and to be named in this volume. The prime characteristic of cosmic consciousness is, as its name implies, a consciousness of the cosmos, that is, of the life and order of the universe. 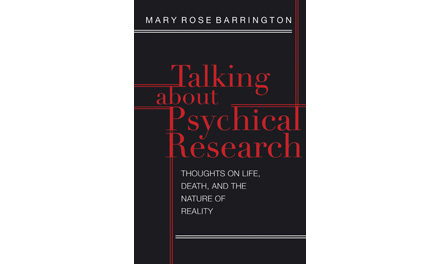 In her 2007 book, When Ghosts Speak, Mary Ann Winkowski, a Cleveland, Ohio medium who serves as a consultant to the popular television series, Ghost Whisperer, states that many earthbound spirits gather on the studio set for the program.